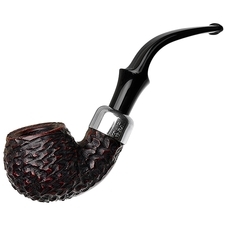 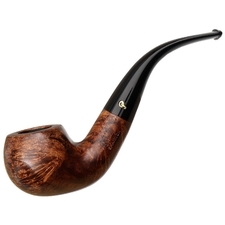 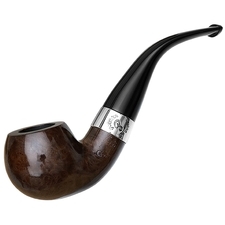 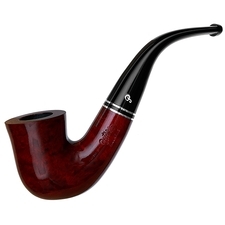 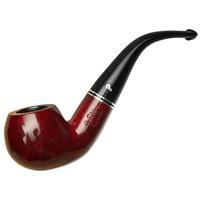 Peterson's classic "03" shape is both one of Peterson's best-selling shapes and, to my eye, one of the finest examples of Peterson's shaping aesthetic. 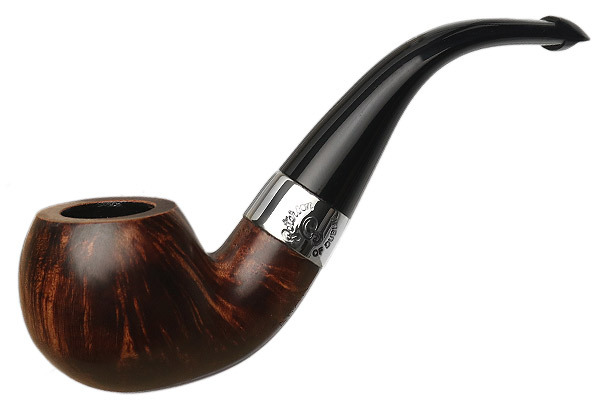 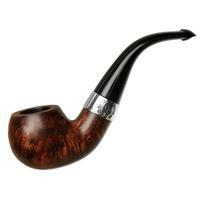 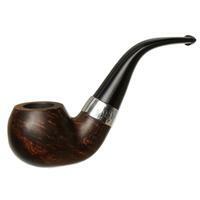 The wide shank tapers slightly into the still wide, tapering stem, poising the gently rounded, Apple bowl on the end. Pairing this with an elongated heel, this shape incorporates many classic stylistic elements for which Peterson is known, fitting well with the Aran line's traditional finish and accent combination.